Writing modern, secure, identity enabled apps is a non-trivial undertaking. Customers demand or assume modern mobile or web apps allow them to logon using their preferred identity provider. Even trying to support only a few of the most important identity providers, quickly becomes a nightmare for the developers, who have to use and maintain a number of different SDK’s and protocols. Moreover, many organizations have extensive member or customer databases, but don’t know how to leverage them to build modern user experiences. 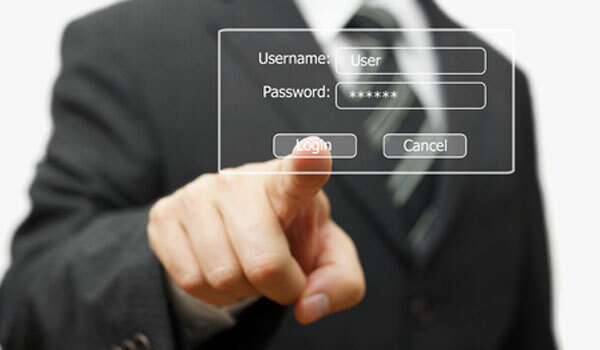 Most of the identity providers will only require a user name and a password to authenticate users. This information is not always secured enough, and multi-factor authentication is a method to strengthen the authentication process. The problem is that some identity providers, including legacy providers, do not offer such authentication mechanisms. A web or mobile app may sometimes be available for internal (corporate) users and also for external users. If the first group of users will authenticate through an internal system (i.e. Active Directory), how will the second group be authenticated? It is not an easy decision to open its Active Directory infrastructure to include information about users not belonging to the Organization. The Identity Hub provides a uniform identity management API to modern app developers, independent of the identity providers, underlying protocols and authentication methods. It supports all major client platforms, can be hosted on-premises, or used as a service running in Windows Azure. It is designed as an Identity Management platform using open standard protocols like SAMLP, WS-Federation and OAuth. These open standards guarantee easy interaction and integration with external partners, (user) repositories and identity providers like Microsoft account, LinkedIn, Facebook, Google, Twitter, Instagram, Active Directory and other organizational accounts, Office 365 and more.